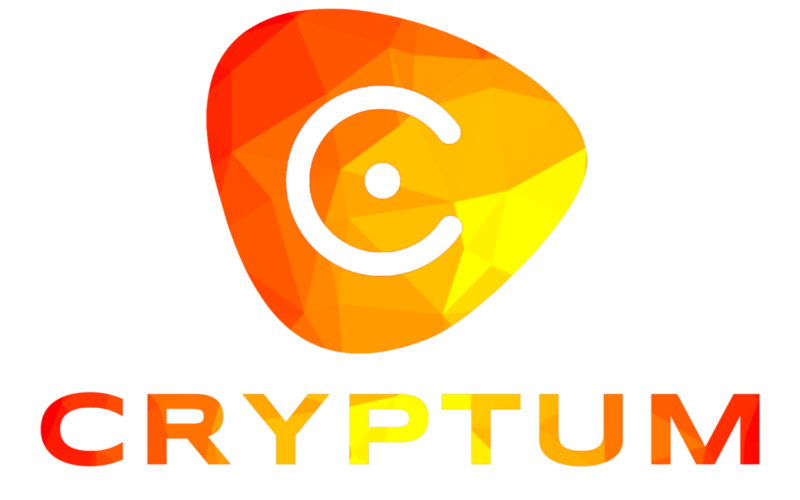 The Cryptum Tokens (CRTM) have been added to the TOKEN.STORE exchange! Now you buy tokens directly from the exchange or offer your tokens up for sale. The Token.store is ERC-20 token exchange that allows you to buy or sell any Ethereum-based tokens listed there much as with any other exchange. You need to create an account (and keep the private key secure), then add some Ether to it an start trading. 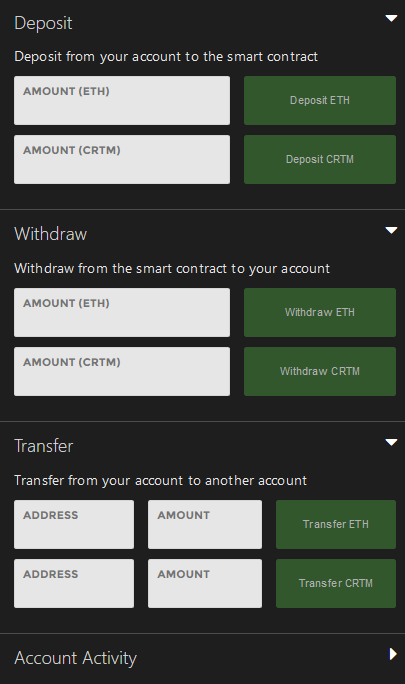 Once you have an account, you can send ETH to it if you wish to but Cryptum tokens, or, in case you want to sell them, you should send to your account address both CRTM and some really small amount of Ether (you need 0.001 to move CRTM between your account and the trading contract). Once your Ethereum and tokens arrive at Token.store, you will see them on the left, under Account balances. The next menus allow you to withdraw from the trading account, or transfer funds from one of your accounts to another. 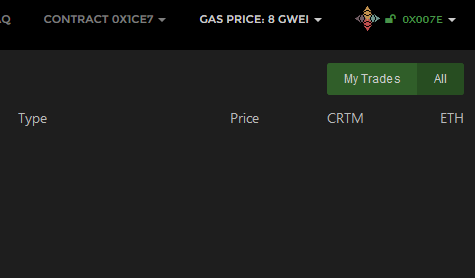 Once the funds are in the trade account, you can begin trading (adding them to the account might take a minute, so please refresh the page if it takes more). Trading follows all normal rules for trading, with the exception that your orders have time limit in blocks, by default it is 10000 blocks. You can now buy CRTM and withdraw them to your account, or list your CRTM for sale. Note that you will not be able to claim anything from our website to your trade account, although you will be able to use the personal account at Token.store for claiming ETH funds from the shared profit pool (for as long as we can check their existance and you can confirm the address by sending 0.001 ETH from it).